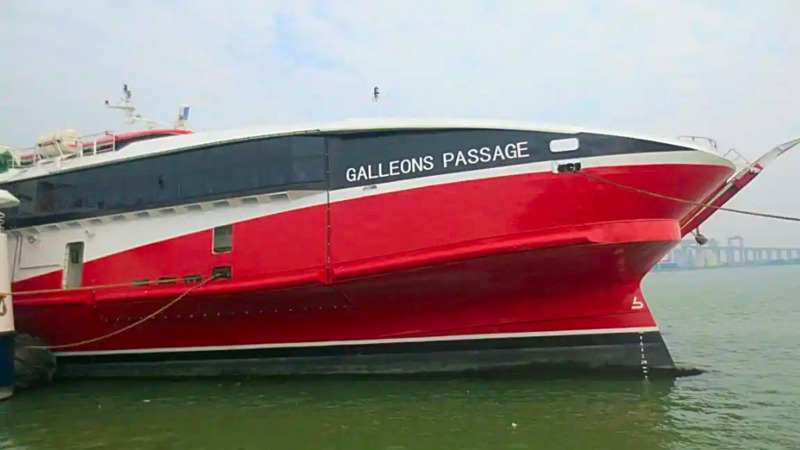 The Opposition United National Congress (UNC) is warning the public against travelling on the Galleons Passage, saying the vessel is a disaster waiting to happen. 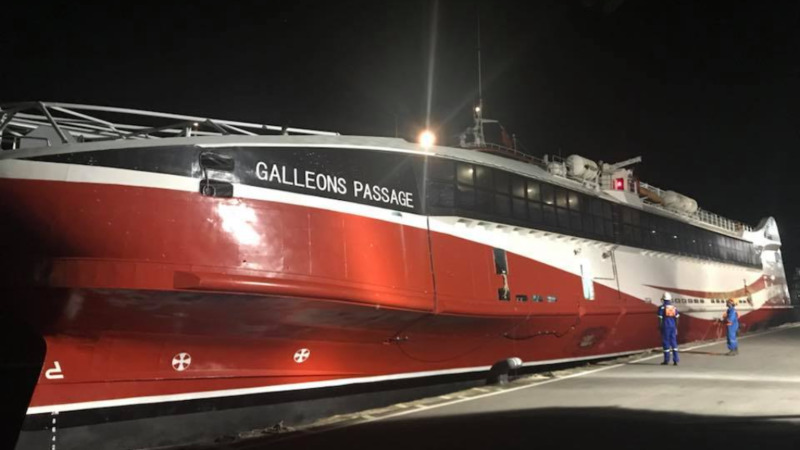 Speaking at a media conference at the Office of the Opposition Leader in Port of Spain on Wednesday, Opposition Senator Wade Mark said the Galleons Passage is not compliant with established international safety standards. Mark referred to a report which he said was compiled by Lloyd's Register Marine dated July 2018 which he said identified 92 safety issues and a further 54 defects it was unable to verify. Mark said the government would have been aware of the defects as the Lloyd report was done for the government of Trinidad and Tobago. 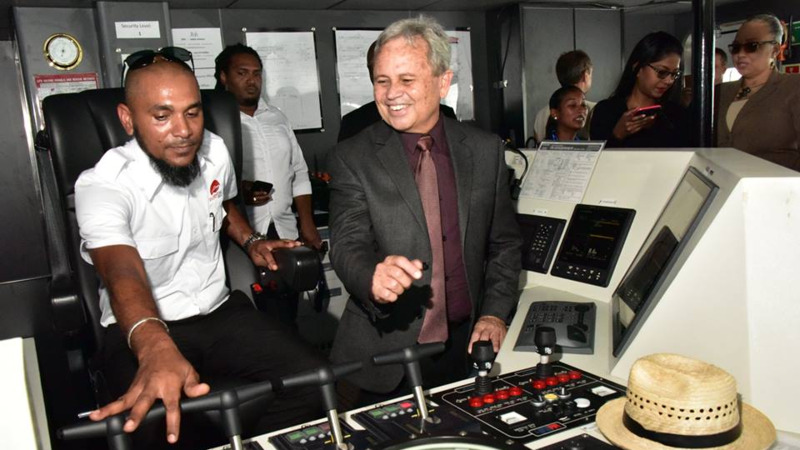 He said the report advised that extensive modifications would have to be done to bring the vessel up to international standards and these modifications would cost a significant amount of money. "If these defects are not corrected we are advising citizens, with the exception of Cabinet, don't travel on this disaster waiting to happen," Mark stated. "Any citizen who has an interest in their safety will take heed." 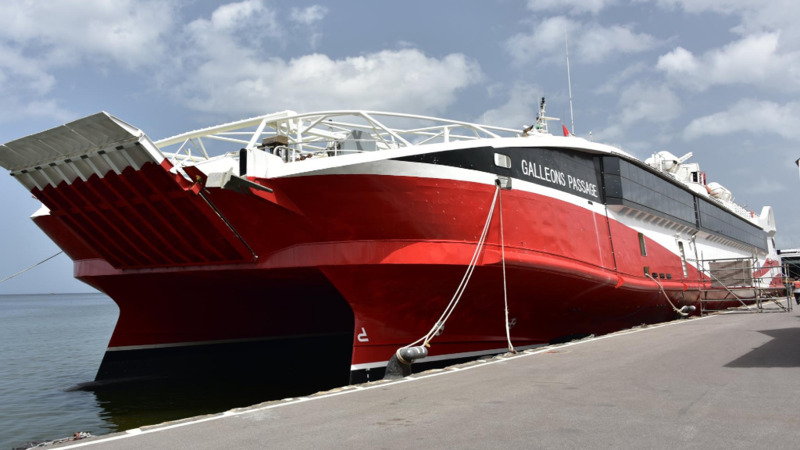 Mark further referred to a report in a Venezuelan newspaper which he said indicated that the government had paid just US$9 million for the Galleons Passage and not US$17.4 million. He called for a criminal forensic audit to be done and for those responsible for any wrongdoing to face a prison sentence of no less than 30 years. "The government of this country has committed a criminal act against the citizens of this country," he said. 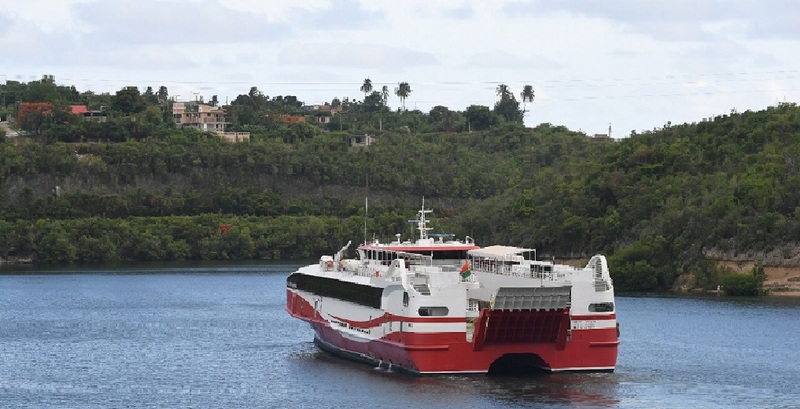 Opposition Senator Saddam Hosein noted that the Galleons Passage is set to begin service on the sea bridge within two weeks. "How on earth 150 deficiencies are going to be fixed in two weeks?" he questioned. 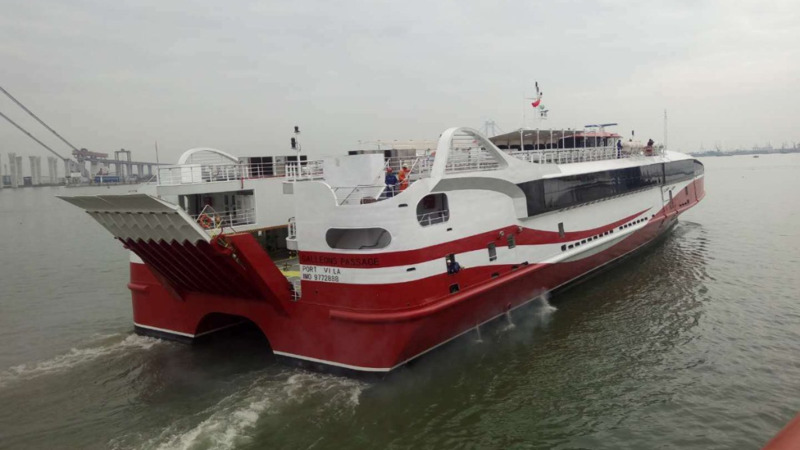 "Why is the government deliberately misleading the population and giving us the assurance that the vessel is going to be placed in service and will be fixed in two weeks?"